Kate Middleton has her hands quite full while attending to royal duties and showing up at events. 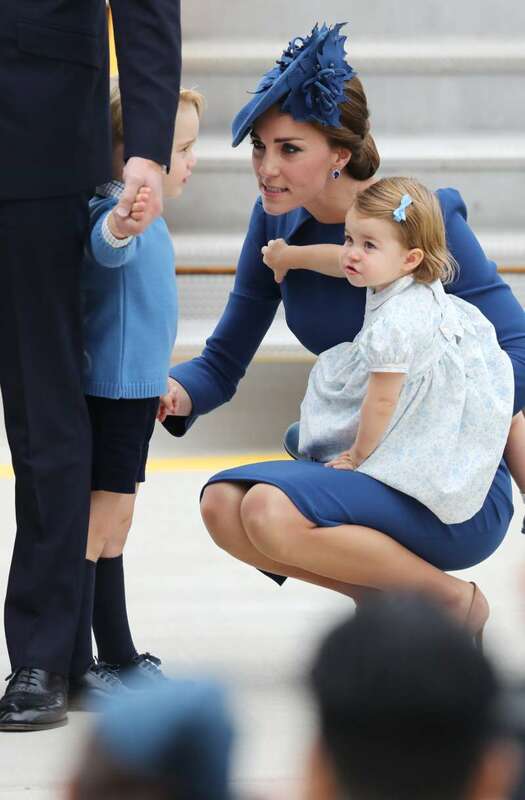 But the one thing she never seems to miss out on is being a mother to her children, Prince George, Princess Charlotte, and little Prince Louis. It is quite charming to see her in public with the kids and dealing with everyday mommy issues. And sometimes, she even does it all at the expense of crinkling her dresses. 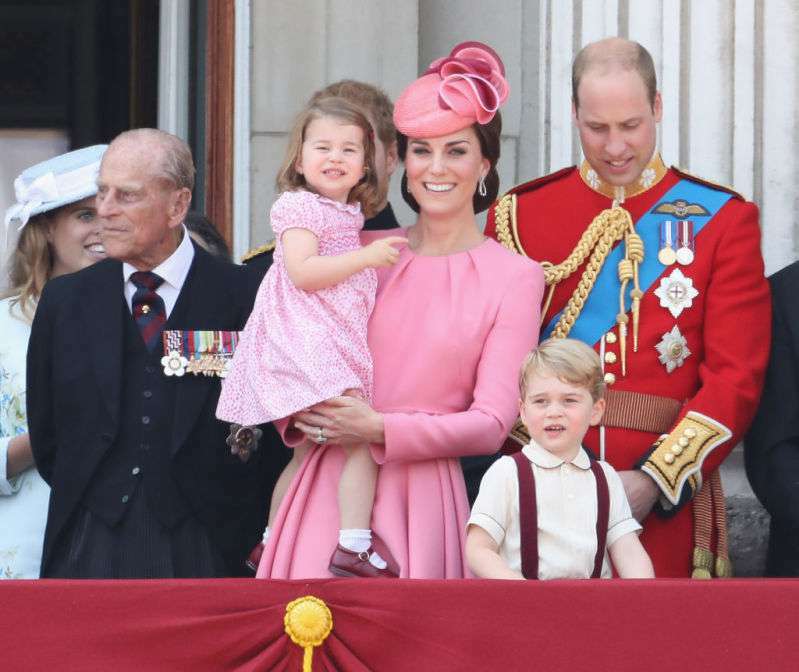 Last Saturday, at the Trooping the Colour celebration, the duchess was in full mommy mode again. 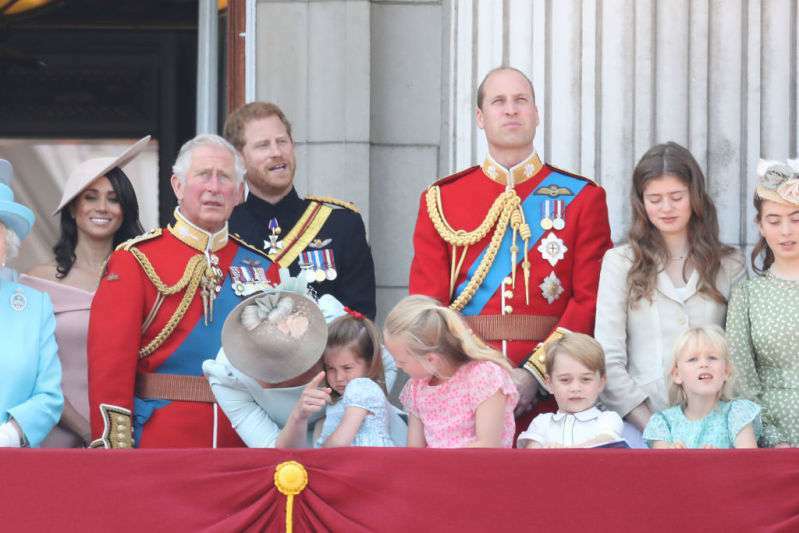 As the family watched the fly-past on the balcony, Princess Charlotte took a spill and burst into tears. Thankfully, mommy was standing just beside her to pick her up and offer a comforting hug. Just moments after, the adorable princess was back in her chirpy mood and enjoying the celebrations alongside her brother Prince George and her cousin, Savannah Phillips. All the children thoroughly enjoyed the event and were giddy with excitement, especially when the planes zoomed past in the air. 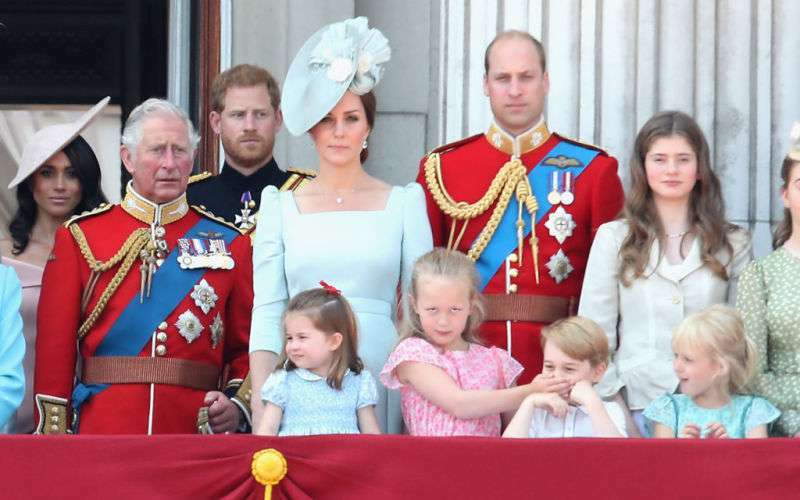 Body language experts have noticed that the duchess is always tuned in to her children’s needs and hardly ever comes across as irked when they make little demands of her. Every time we see Kate out with her children, it's apparent that they're always her priority. They continue that her attention is always focused on the children when she is with them in public. Instead of paying attention to the cameras or reporters, Kate is communicating to her children that this moment is about their family more than anything. It's a way of creating a special memory despite the pomp and circumstance. And she always keeps the fun in family and joins her children making funny faces and joking with them to keep their spirits up, all signs of a hands-on mom. All in all, her body language says 'I may be a royal but I am a mommy and loving it'. Go, Kate Middleton!